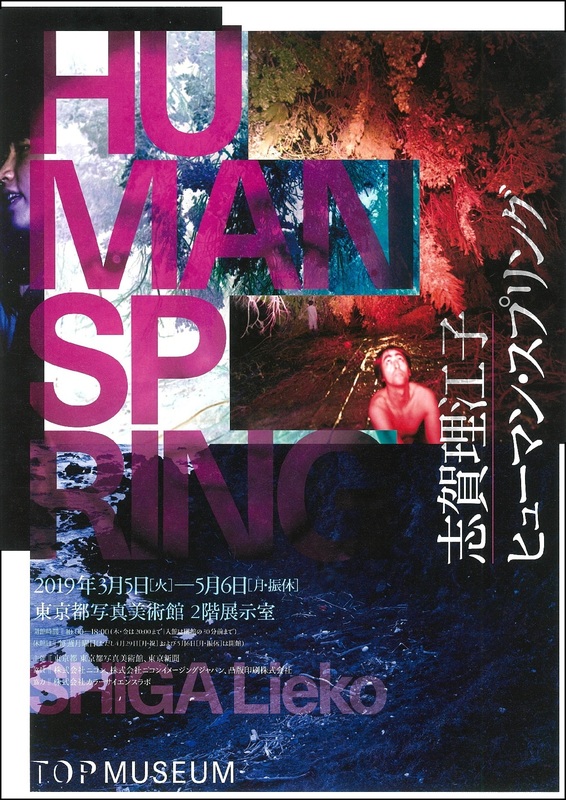 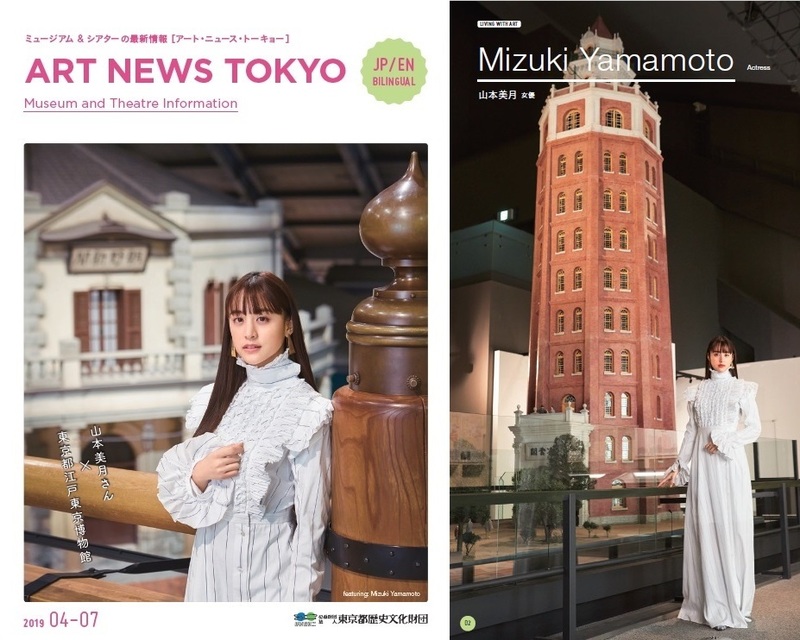 The public relations magazine “ART NEWS TOKYO” ［2019.4-7］ was issued. 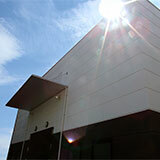 It’s distributed free of charge at our facilities etc. 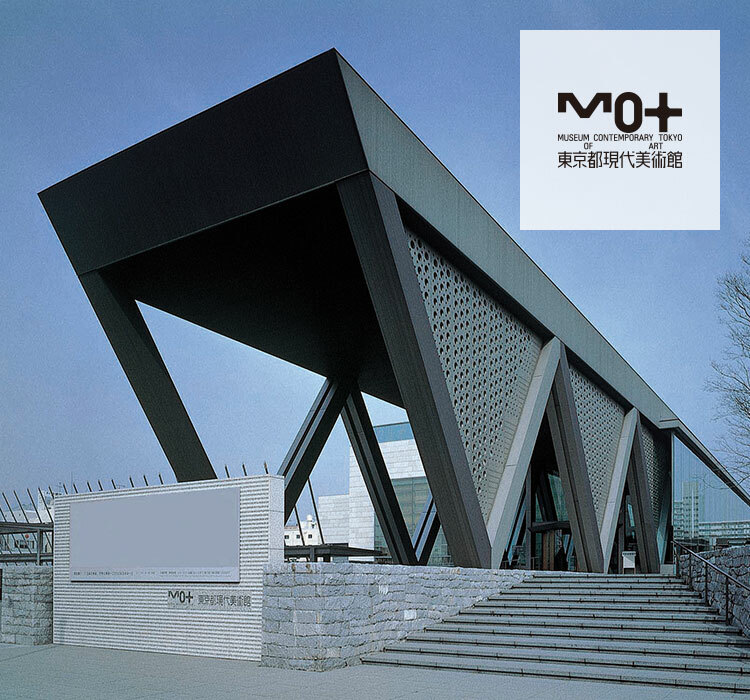 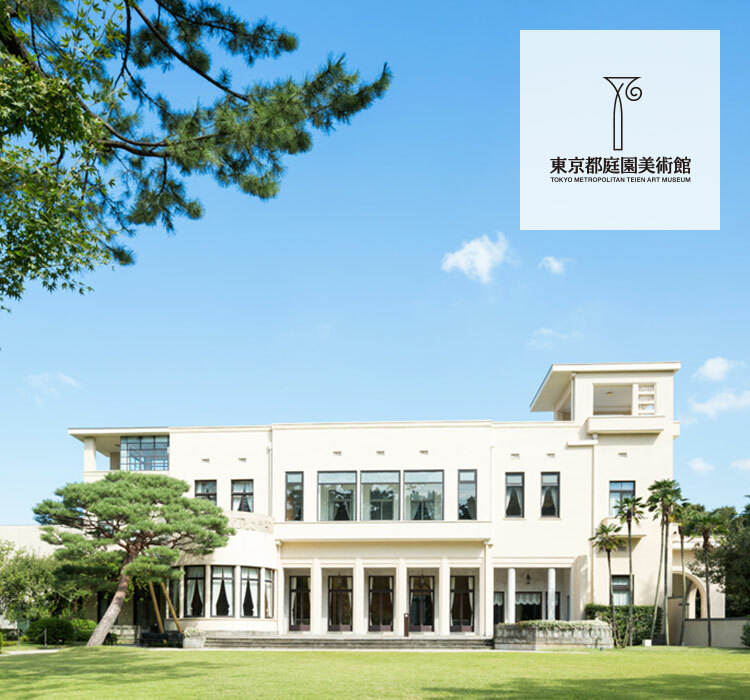 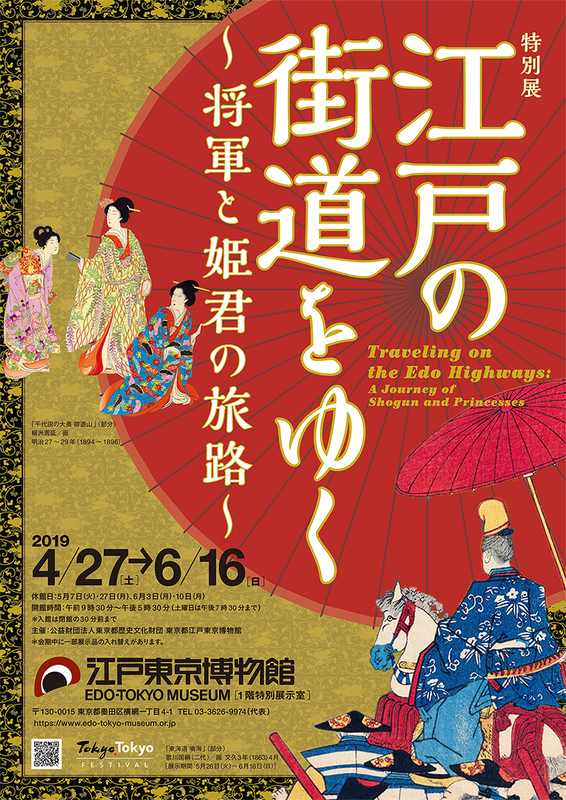 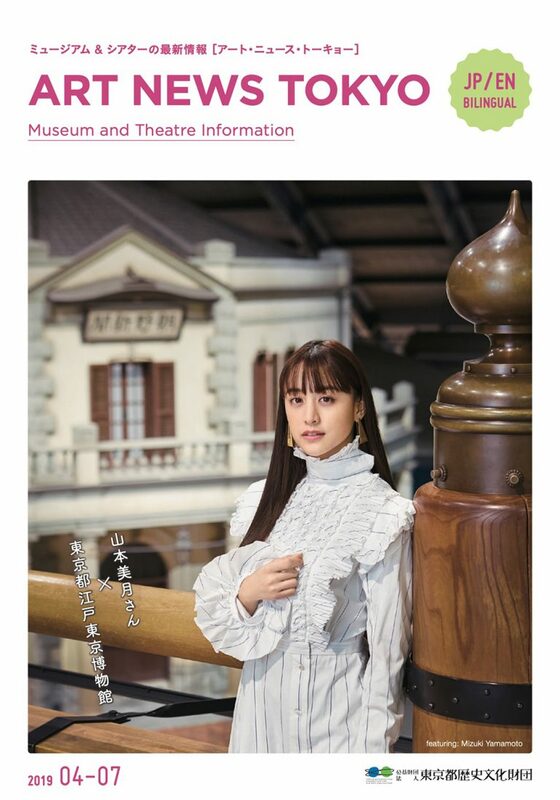 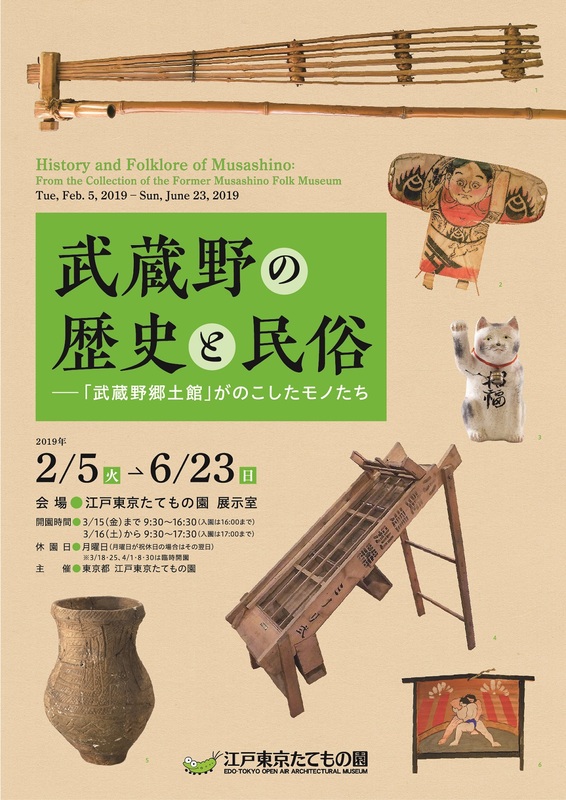 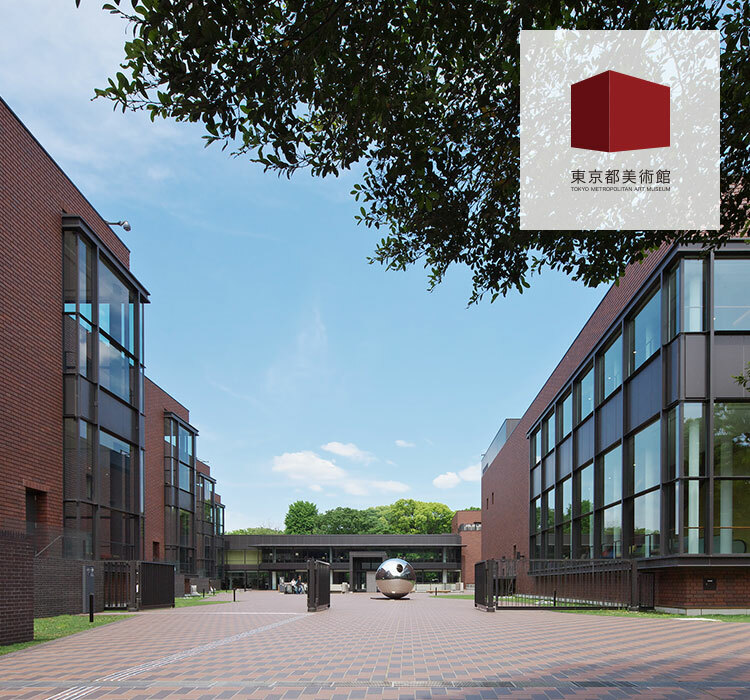 “Tokyo Museum Grutto Pass 2019” sales has been started since April 1 ! 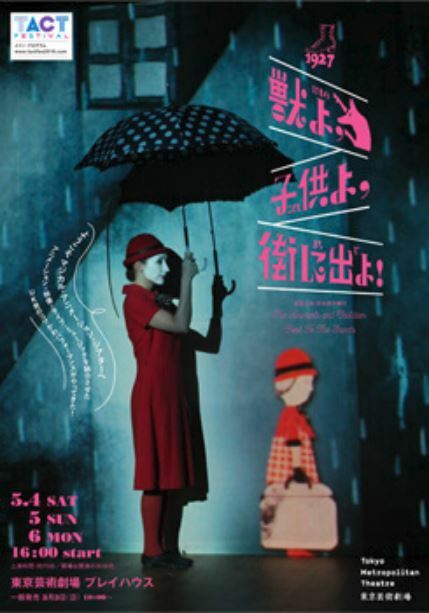 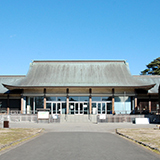 The ticket booklet provides admission tickets and discounts for 95 facilities around Tokyo.  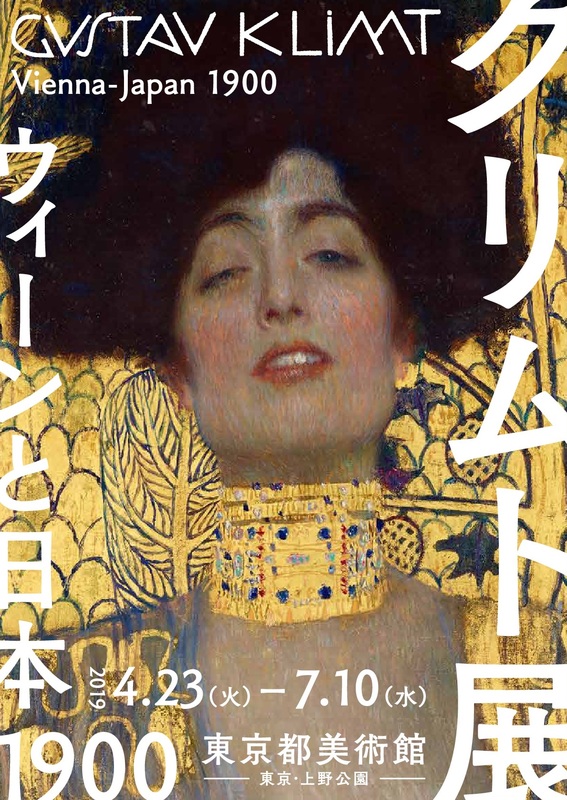 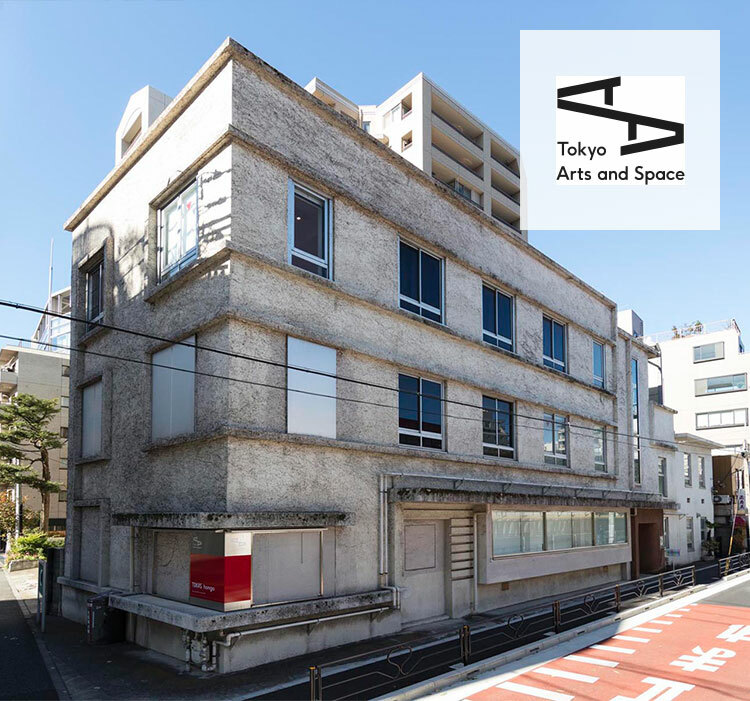 “ART NEWS TOKYO” posts exhibitions and events information on cultural facilities managed by Tokyo Metropolitan Foundation for History and Culture, guest interviews and illustrations. 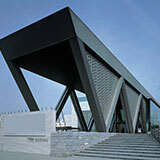 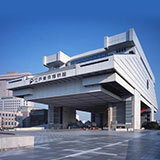 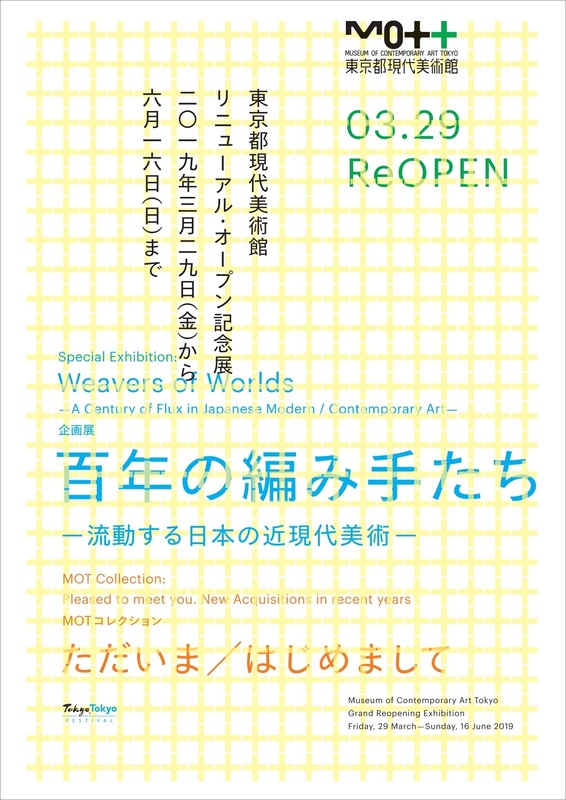 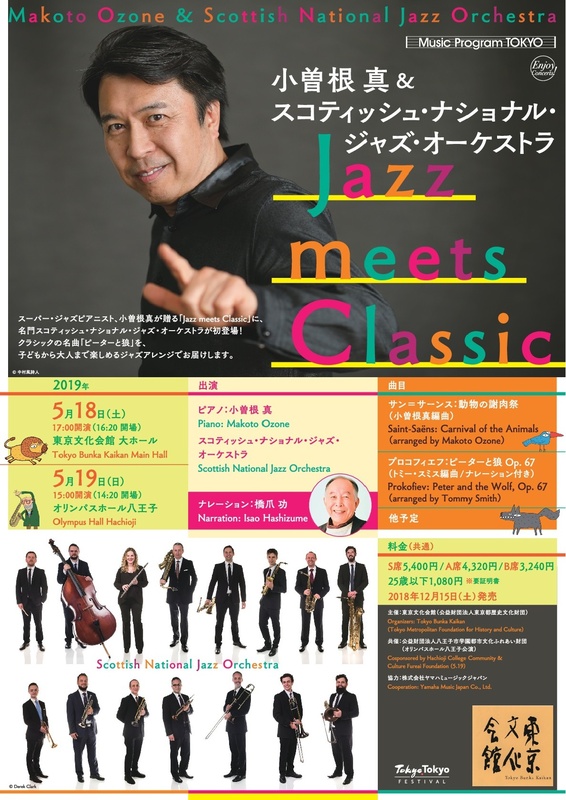 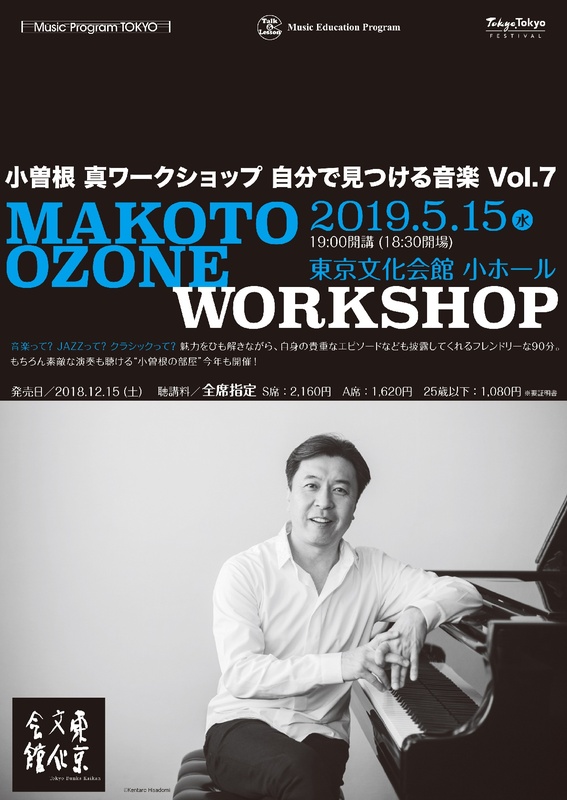 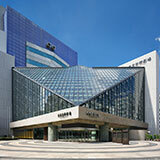 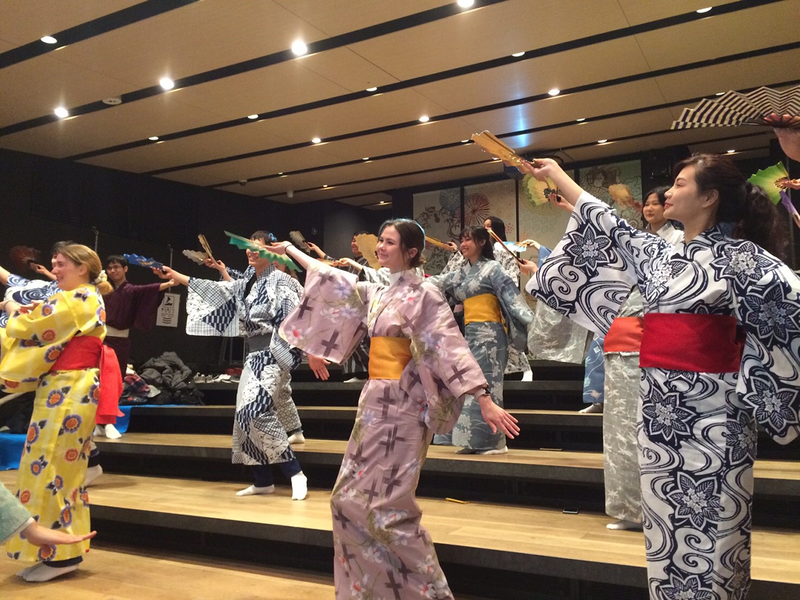 There are many exhibitions and concerts being held in the art museums and music halls of Tokyo. 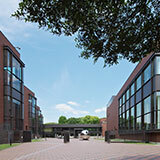 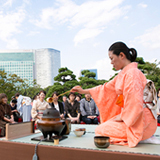 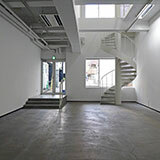 The Tokyo Art Navigation site introduces information on these activities in real time. 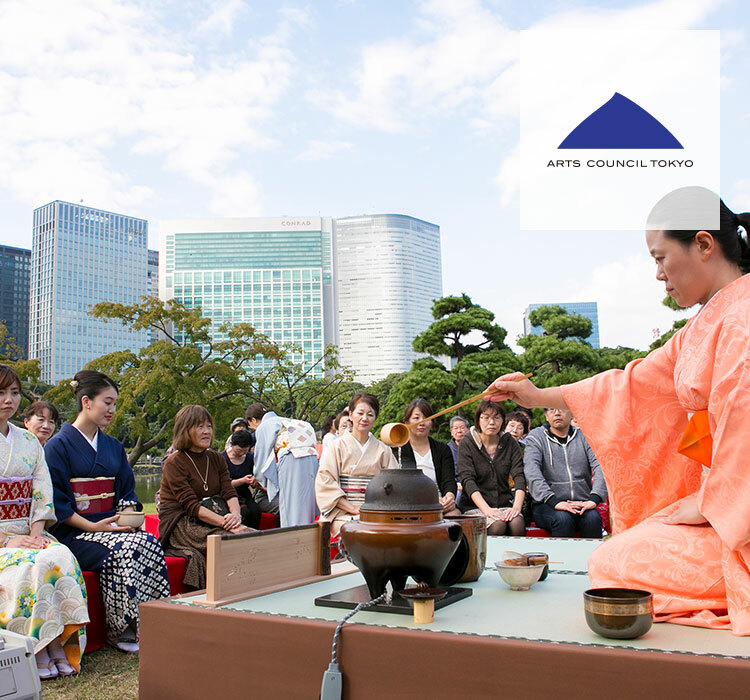 “TOKYO TO GO” is a guidebook introduces museums, art museums, theaters, and other cultural facilities operated by our foundation, to assist overseas visitors to the city in fully experiencing Tokyo‘s diverse culture. 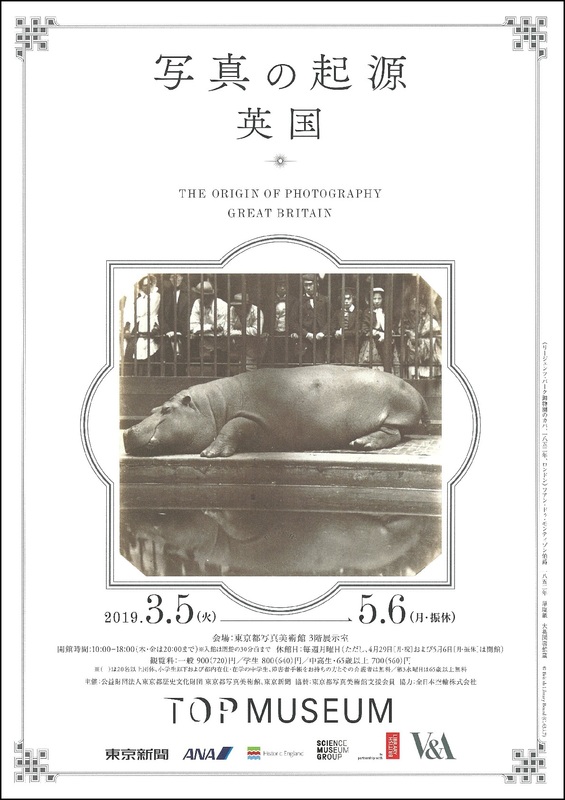 Available in five languages (English, Traditional and Simplified Chinese, Korean, Japanese).